Special Effect, a.k.a. “Ronnie”, is a classic. He was imported from England as a lightweight ladies hunter after having won the championship at Wembley twice! 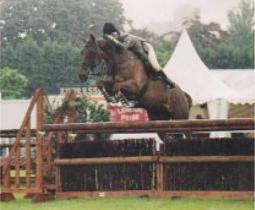 Since then, he has shown at “A” rated shows as schooling jumper and first level dressage and foxhunts like a dream. 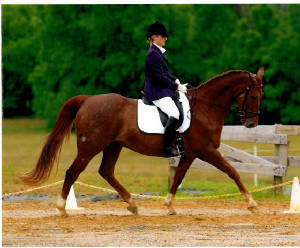 His easy jumping style makes him perfect for the equitation rider or for someone that wants a really fancy foxhunter.